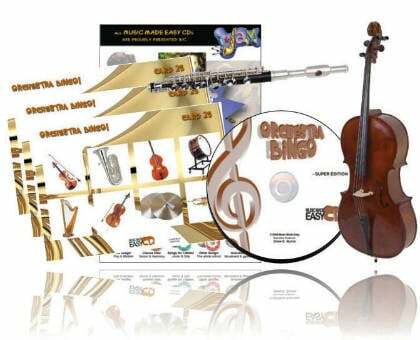 Musical Bingo - Super Edition is a learning game that has been designed and tested by teachers and music specialists. It can be played in a simple or complicated fashion, to match the level of each group. The CD is used to run each of the three games. It includes 24 recorded instruments, songs, and commentary for all the elements of the game. 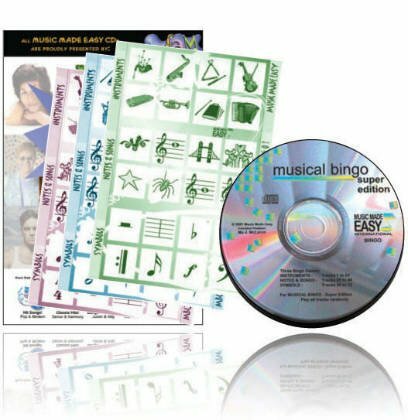 Once your students feel confident with all three parts of the game, they can play all at once; this is called ?Super Musical Bingo?. Percussion Bingo - Super Edition has tuned, untuned percussion and sound effects all in full colur fun! A learning game for teachers and music specialists. 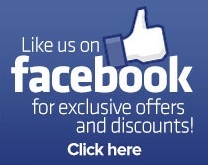 It can be played in a simple or complicated fashion, to match the level of each group. The CD is used to run each of the two games on a normal CD player or also in a computer. It includes 40 recorded instruments and commentary. 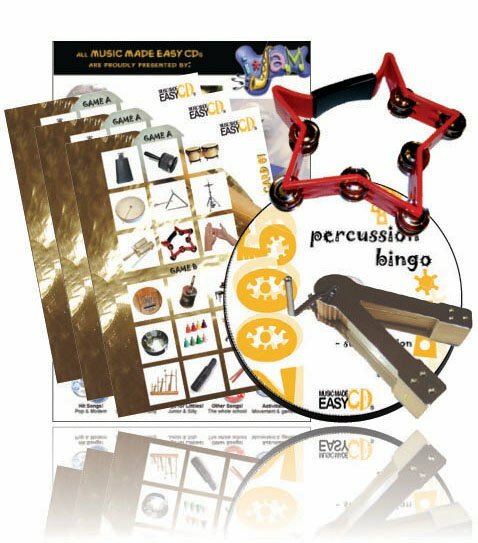 Once your students feel confident with both parts of the game, they can play both at once; this is called ?Super Percussion Bingo?.